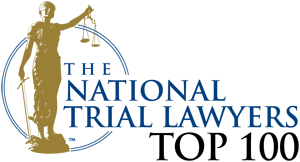 Awards & Recognitions - Bauer & Associates, LTD.
Paul A. Bauer III is a recipient of the AV Preeminent rating from Martindale-Hubbell, one of the oldest and most respected legal institutions in the nation. This distinction isn't a paid award that any attorney can obtain; it's presented based on an anonymous peer reviews. Here's how it works: members of the legal community are sent forms from Martindale-Hubbell asking them to rate some of their peers in different categories. All submissions are completely anonymous, so there's no incentive or pressure to stretch the truth. Only 3% of attorneys in the United States possess this rating! This certification proves that Paul Bauer is a respected, professional attorney who knows how to the results that you want. Your DUI case will be handled professionally, and you are guaranteed an aggressive and effective defense. In addition to outstanding peer ratings, Paul maintains an excellent client reputation as well. Paul prides himself on providing the highest caliber of services for all of his clients from the minute they walk in the door. 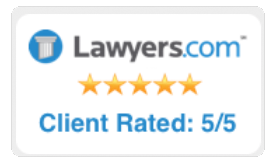 See what clients are saying about Paul Bauer on Avvo, Lawyers.com, and our Testimonials page.